Everyone has secrets.Iris and Will have been married for seven years, and their marriage is as close to perfect as it can be. But on the morning Will leaves for a business trip to Florida, Iris' happy world comes to an abrupt halt. Another plane headed for Seattle has crashed into a field, killing everyone on board, and, according to the airline, Will was one of the passengers.Grief stricken and confused, Iris is convinced it all must be a huge misunderstanding. Why did Will lie about where he was going? What is in Seattle? 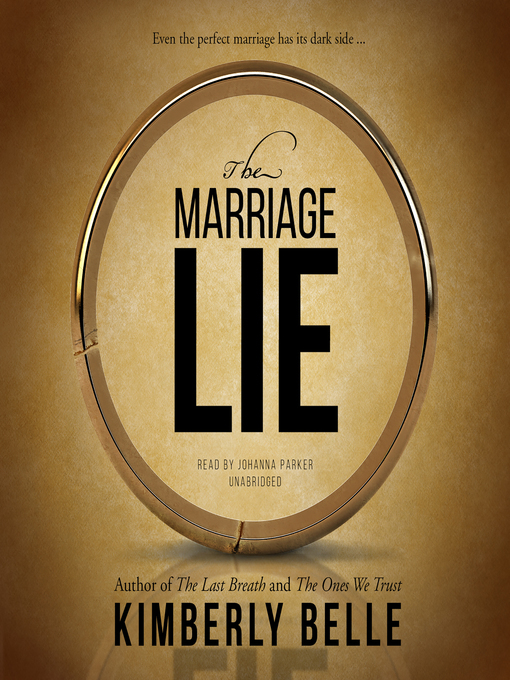 And what else had he lied about?As Iris sets off on a desperate quest to find out what her husband was keeping from her, the answers she receives will shock her to her very core.